Posted by utechalumni in Health. Director, Health Promotion and Protection, Dr. Sonia Copeland says in light of the present drought conditions and the increase in the storage of water, persons are being urged to treat their water before consuming. “Usually at this time we see an increase in persons collecting water from various untreated sources including rivers and streams. This water may not be safe for consumption,” she says. 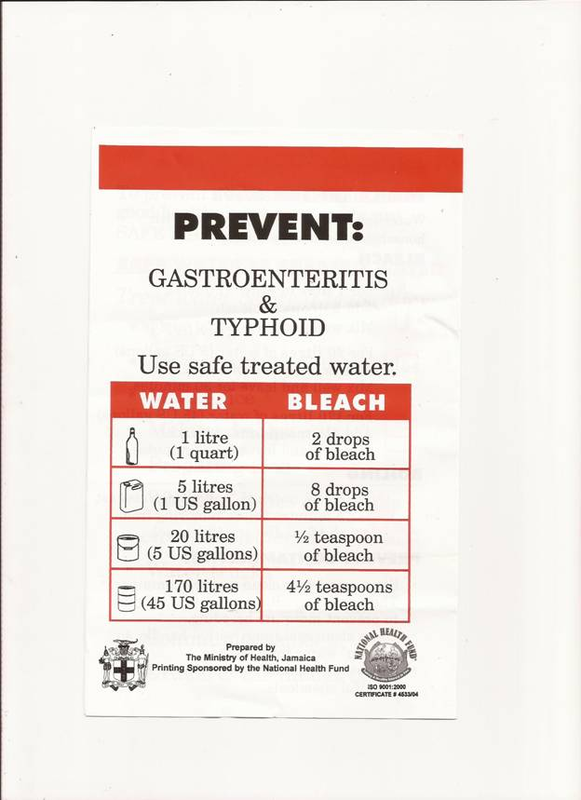 Dr. Copeland says the ways to make water safe include adding bleach and boiling. READ MORE HERE. Posted by utechalumni in Alumni Events.